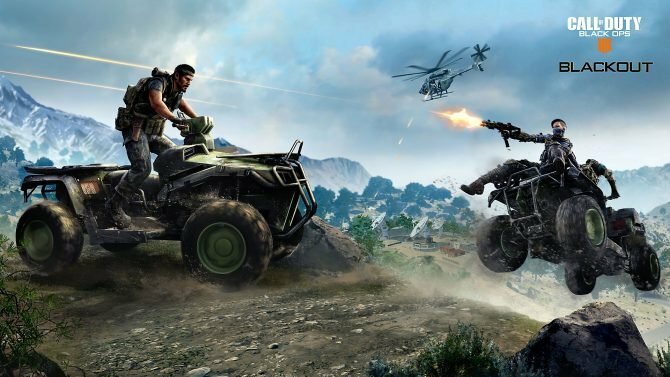 Call of Duty: Black Ops 4 is making the jump into the Battle Royale genre with its own twists, a giant map, and plenty of vehicles. 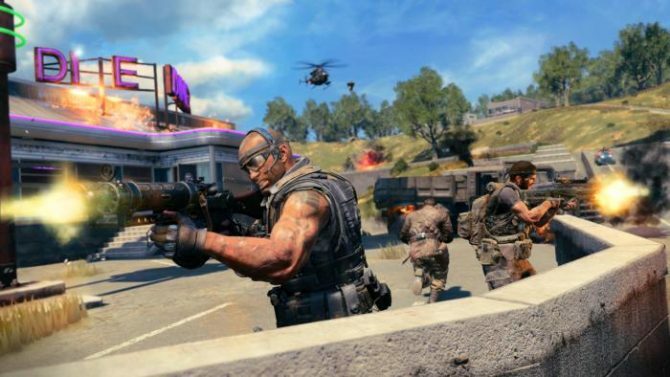 Today Activision and Treyarch announced that the upcoming Call of Duty: Black Ops 4 is getting its own battle royale mode. 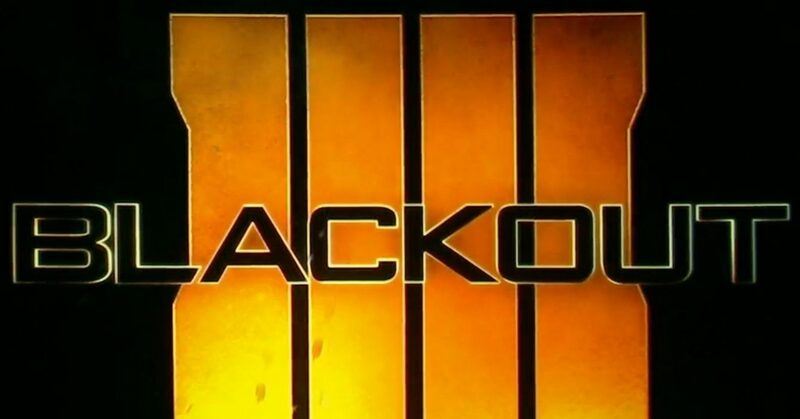 The mode will be titled “Blackout” and according to the developers it’s “Battle Royale the Black Ops way.” This means that the team has included plenty of elements from the Black Ops series to differentiate it from the competition and make it more palatable to the series’ audience. Traditional characters of the series will be playable, alongside many of the gadgets that have made them famous. This also includes the Zombies cast and their weapons. Some of the locations included in the map will also be reminiscent of popular maps that the community has loved in the past. If you want to learn more about Call of Duty: Black Ops 4, you can check out more info and trailers about its traditional multiplayer and its multiple Zombies modes. Call of Duty: Black Ops 4 will launch for PS4, Xbox One, and PC on October 12th. You can already pre-order the game on Amazon.